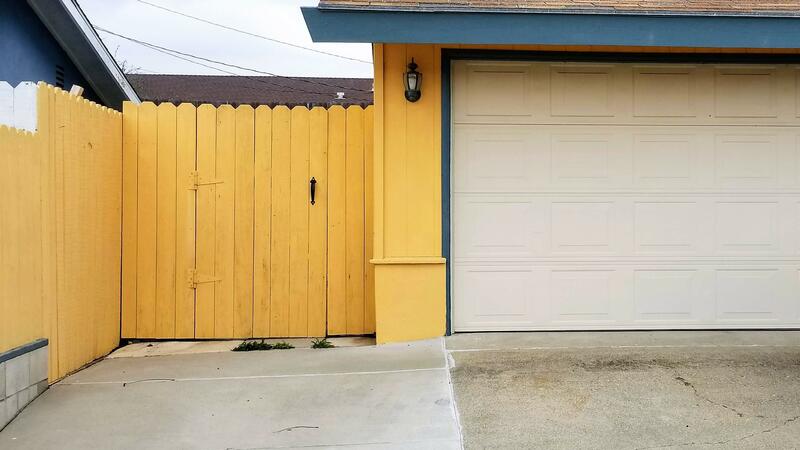 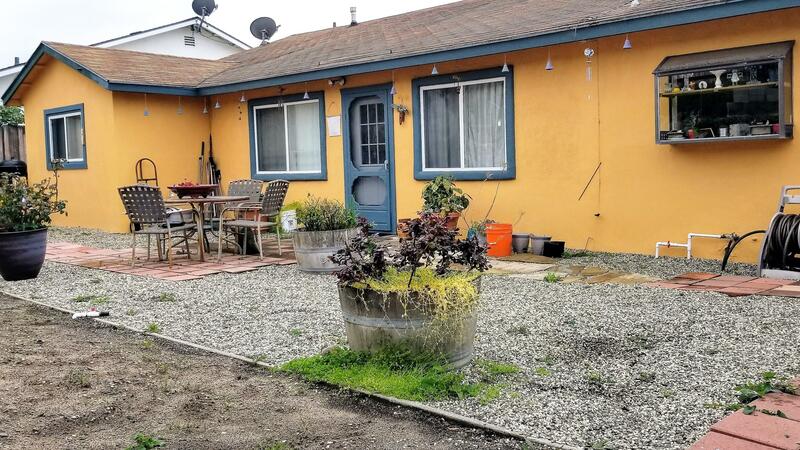 A cute Mission Hills home in Lompoc Valley with a lot of storage and large low maintenance backyard. 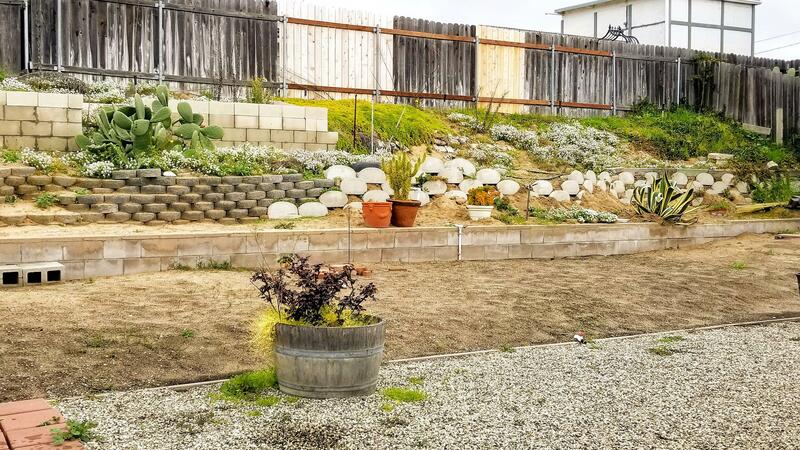 Located close to La Purisima Mission hiking trails. 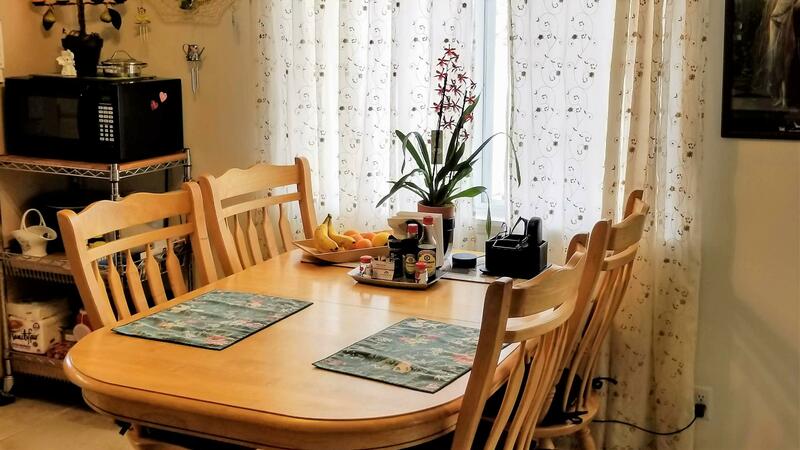 With three bedrooms and two baths the home feels comfortable and relaxing. 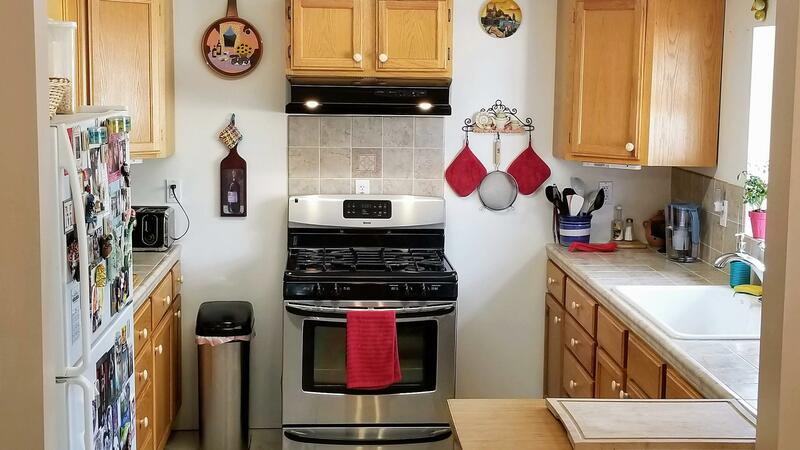 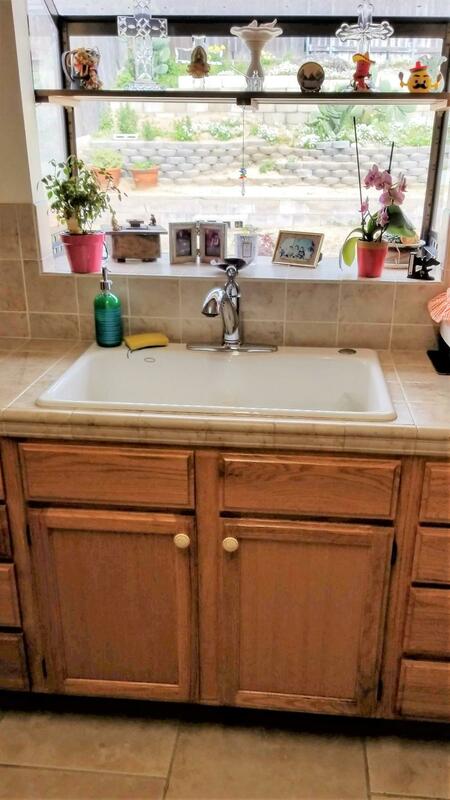 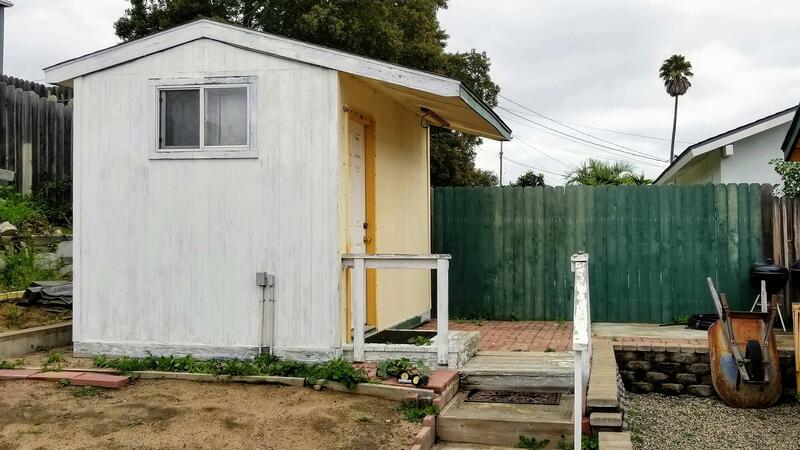 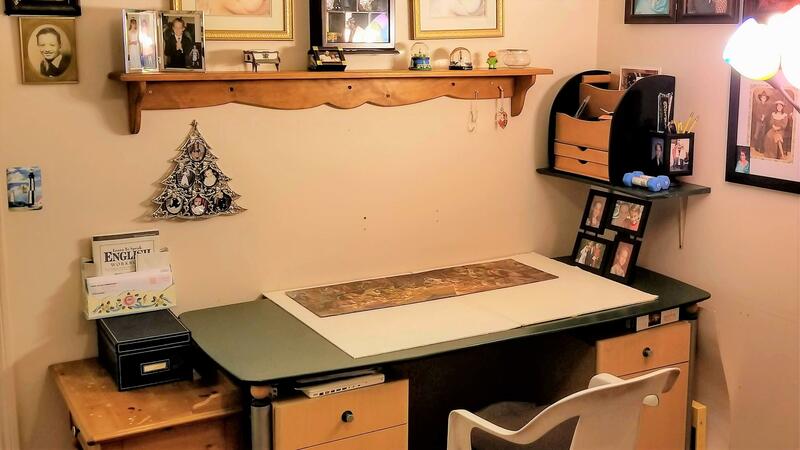 Home has many updates throughout the home including a new roof in 2019, tiled living room, dual pane windows, remodeled kitchen and room for extra parking.